Perfect for those who are cold, wet autumn and winter, these coats will keep your dog warm, dry and most importantly clean! A relatively light jacket , the jacket can be worn for the most part of the year. 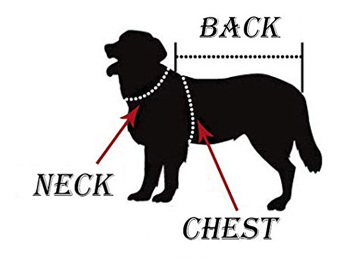 The jacket has a high visibility reflective piping along the back and around the neck of the coat and allows you to easily locate your dog in low light. Good Gift For Dog: V-Best Dog warm coat jacket for small dogs, warm padded buffer, chest protector, Winter warm harness vest jacket. Order the jacket for your dog.